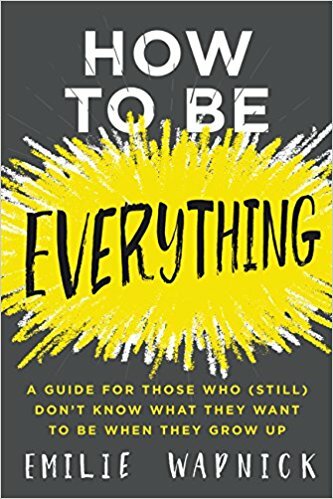 Pathways Radio with Paul O'Brien: Emilie Wapnick, "How to be Everything"
Emilie Wapnick is a career coach and author of the new book: How to Be Everything: A guide for those who (still) don’t know what they want to be when they grow up. Emilie is Founder and Creative Director at Puttylike, where she helps multipotentialites integrate ALL of their interests into their lives. Unable to settle on one path herself, Emilie studied music, art, film production and law, graduating from the Law Faculty at McGill University. She is an occasional rock star, a paleo-friendly eater and a wannabe scientist carpenter.